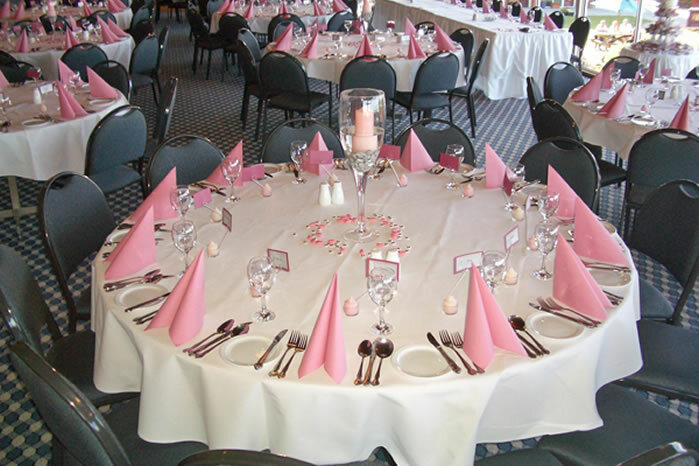 Wedding Receptions are a specialty at Weller’s Inn. 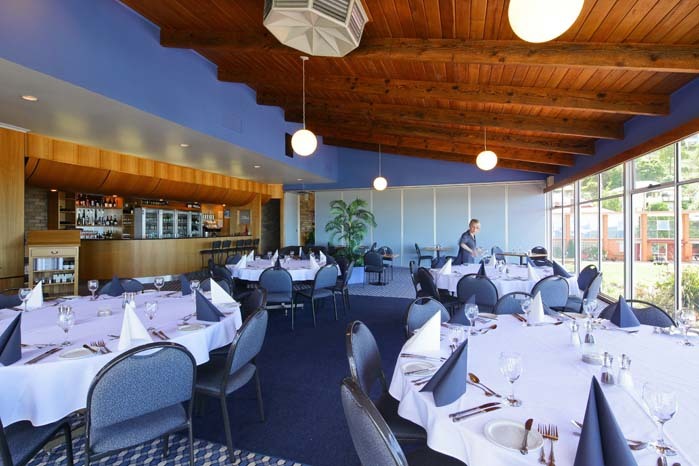 Our bright, modern Restaurant overlooks the ocean by day and the city lights at night. It features a fully licensed bar, guest lounge areas and a dance floor. The restaurant and its décor are of contemporary design, which highlights the fantastic view. 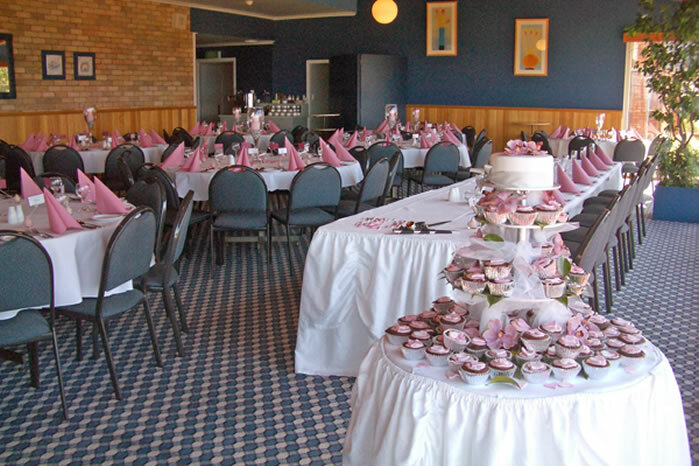 We offer the choice of round or straight tables and can seat up to 140 guests. Other features of our property include beautifully landscaped gardens and 27 accommodation units. Our 4 Star accommodation is offered to your guests, local and interstate at special discount rates. We would like to take this opportunity to invite you to view the North West Coasts best Wedding Reception venue at your convenience. We also have an album of photos taken at our wedding receptions, which is available for you to view. 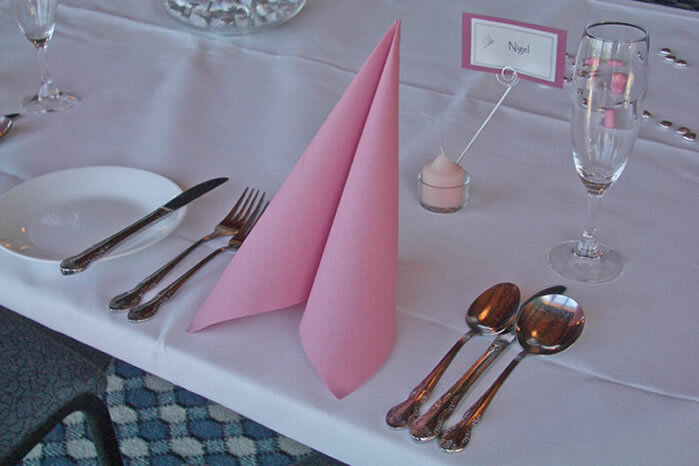 We at Weller’s Inn will ensure personalised service in catering for your every need, from putting together a tailor made menu, to providing matching serviettes and candles to suit your requirements. We will assist in booking your music, seat allocation and the sequence of service. Also, when your function is over, we take care of all the cleaning up. Please contact us for a complimentary Wedding Information Package. 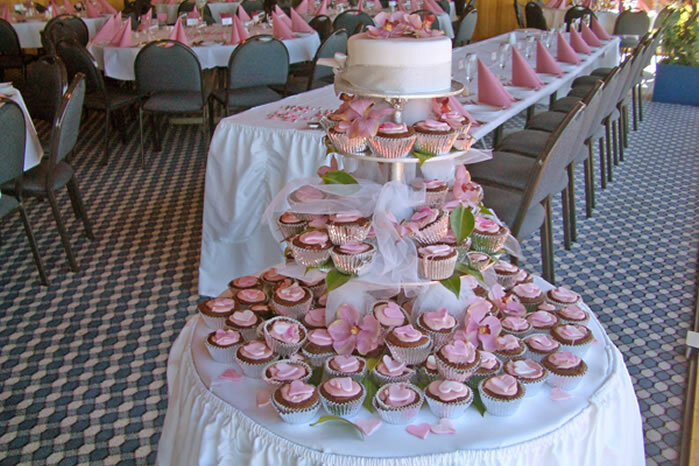 This package includes all the information you will need in order to make important decisions about your special day. 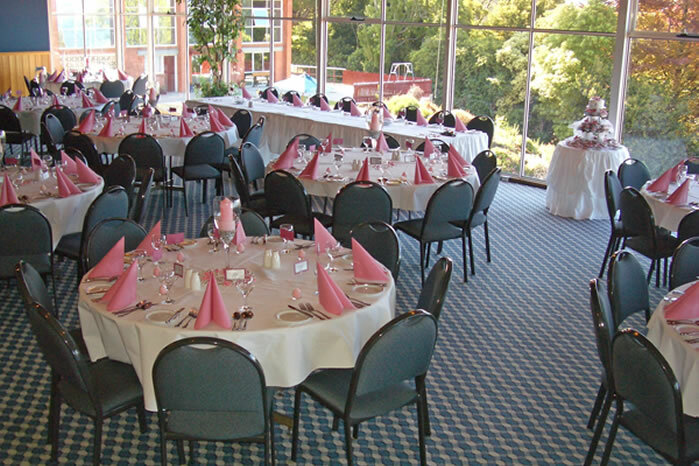 Weller’s Inn is a very popular venue, therefore early bookings are recommended to avoid disappointment.